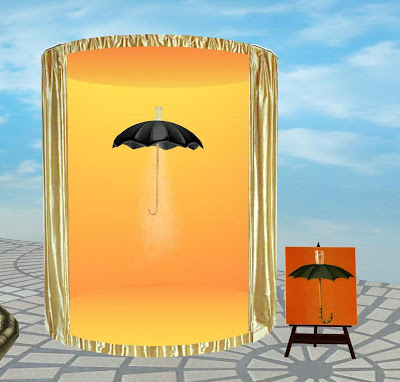 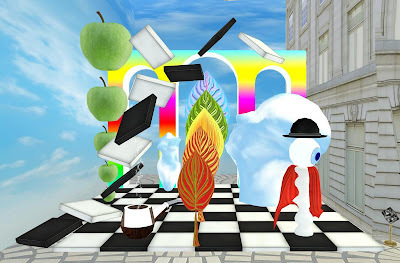 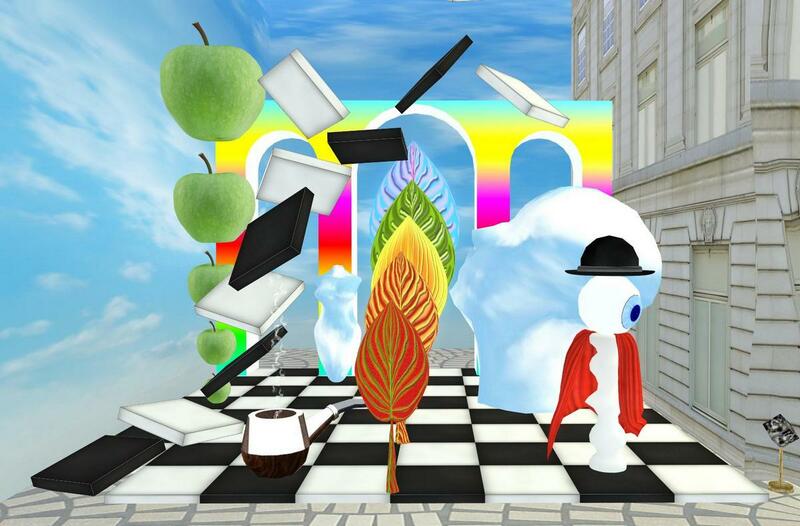 Damiax Thor, a well known member of the Second Life LGBT Community, has reimagined surrealistic works by great Belgian artist René Magritte in three dimensions. 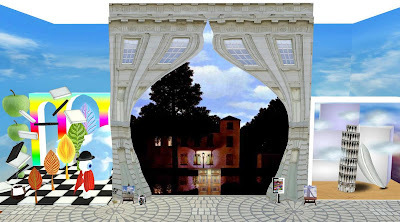 Each painting in the exhibit (I only show a fraction of the works on display here) is conceptualized as a highly interactive exhibit. 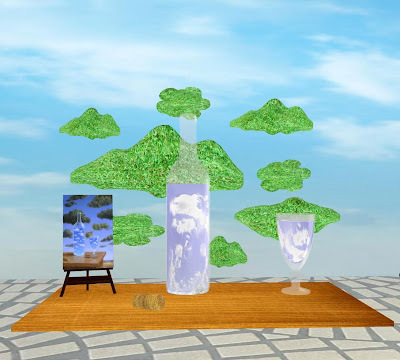 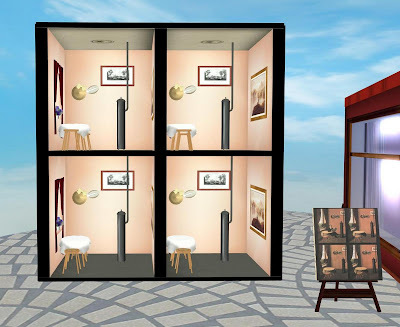 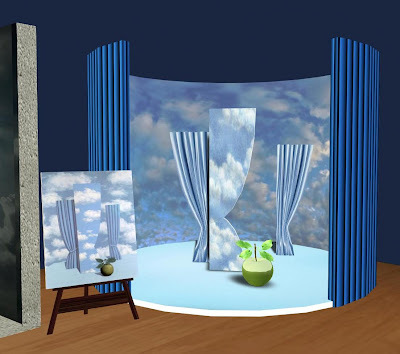 Margritte's work is known for challenging observers' preconditioned perceptions of reality - and Damiax's extension of this to a virtual environment enhances our appreciation of his art. This is a must-see exhibition and highly recommended for a visit.